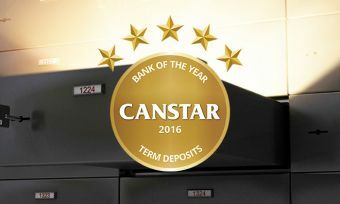 Canstar has rated term deposits from 9 providers in New Zealand for the 2016 Bank of the Year Award – Term Deposits. 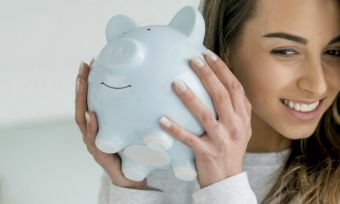 There’s no denying that the marriage of interest rate and savings has been a rocky one of late but, with the Reserve Bank of New Zealand’s latest monetary policy review, the outlook is a bit brighter for Term Deposit savers. 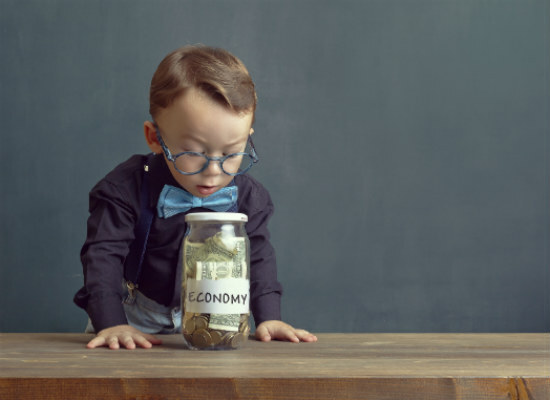 Before we get into the ever-changing Term Deposit environment, here’s a breakdown of how changes to New Zealand economic growth lead into impact on the return on interest rate and savings. This time last year, the cash rate was at 3%, however, in the past 12 months, the cash rate has lowered by 100 basis points. On 11 August, The Reserve Bank of New Zealand lowered the OCR by 25 basis points to the current rate 2%, a record low for New Zealand. Unemployment rising to 6% in February 2016 (Statistics New Zealand), the first increase in three years. Despite the Reserve Bank’s best efforts to temper the strength of the New Zealand dollar – partly in a bid to renew overseas buyers’ interest in our export products – the New Zealand dollar has actually seen a rise. At the time of writing, the New Zealand dollar is sitting at 72.08 USc, up from 71.5 USc the previous day. This rise in the New Zealand dollar is unusual, as currencies tend to weaken after central banks cut their cash rates, because lower rates tend to decrease the inflow of foreign capital. New Zealand economic growth – in the form of a rising currency – has also been boosted by strong immigration and tourism. So what does all this mean for your interest rate and savings? The cash rate might be sitting at a low of 2% but banks have responded rather uncharacteristically this time around, with four out of five of the major banks boosting Term Deposit rates. Despite some uncertainty around New Zealand economic growth, including what will happen to the overheated property market, Term Deposits can actually provide a safe haven when looking at the interest rate and savings. So, while term deposits are not at the high rates they have been in years gone by, the inflation rate is still low. This means that savers are effectively ahead on their money! Financial institutions are also making the process of opening a term deposit easier, with full online applications or the ability to open an account via mobile phone available. The hard work starts when weighing up your options and comparing which products provide you with the best return. 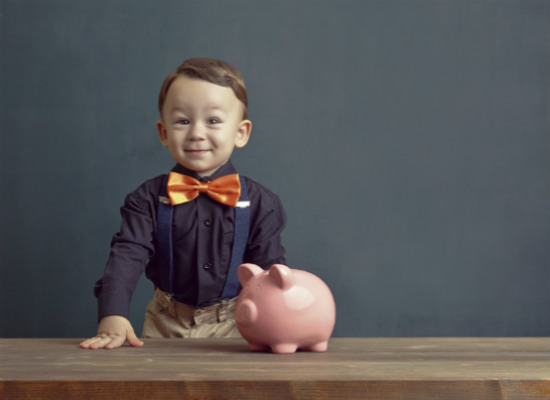 How have term deposit rates changed? With the majority of the major banks boosting Term Deposit rates, it is more important than ever to look at what is happening in the New Zealand market and to compare rates and providers. Increase of 0.30% on 18-month Term Deposits to 3.6%. 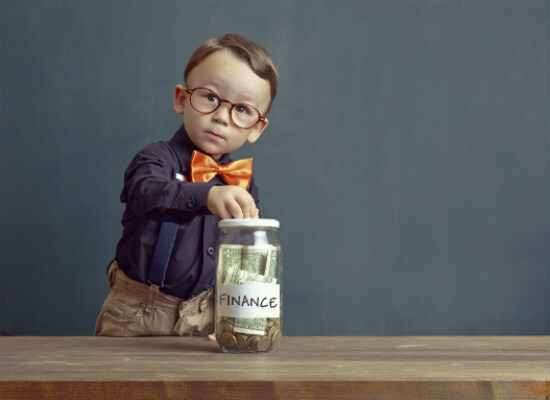 While this might look like great news for all savers except Kiwibank customers, Kiwibank has actually placed itself competitively in the home loan space – passing on the full rate cut to customers. 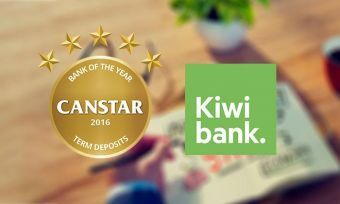 Read more on Kiwibank’s move after the OCR cut here.